From our family to yours................Merry Christmas!! We are closed for the 2018 Season. 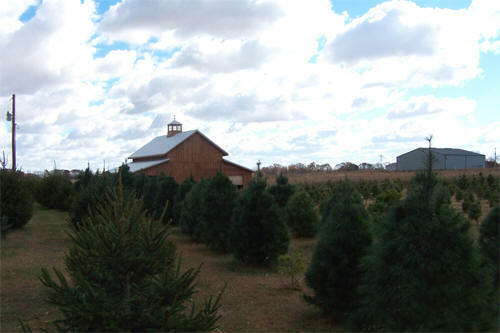 If you still have a tagged tree, please give us a call when you are ready to make arrangements for pick up. We want to thank you for a fantastic year and hope that you will come visut us again next year!! We are proud supporters of the SBLH Foundation's Festival of the Trees. See the article.